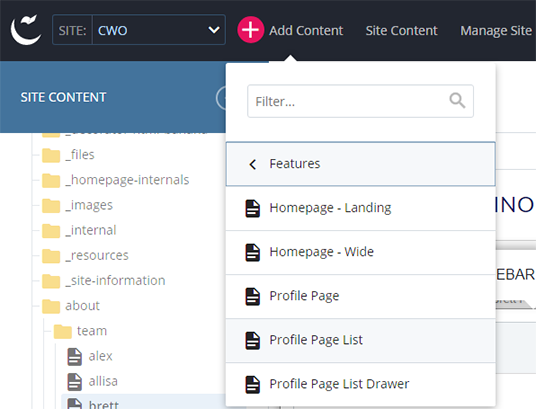 The profile listing template lets you display a list of profiles including names, images and a short profile description. 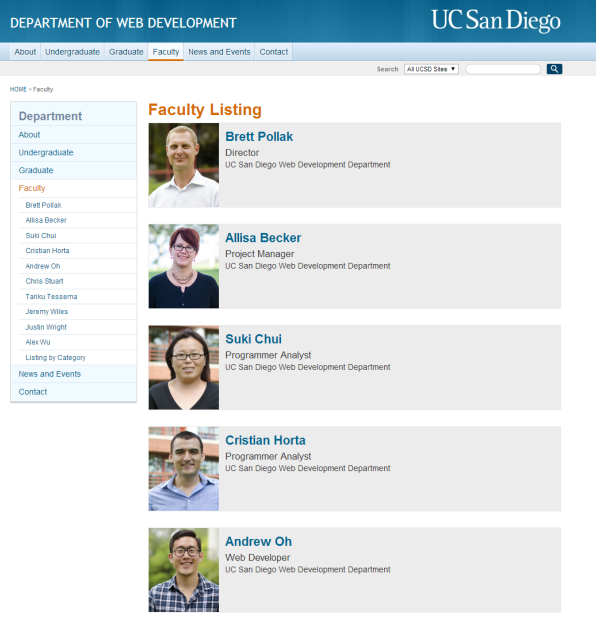 The profile listing template provides an option to display a list of people's profiles including names, profile images and short profile descriptions. 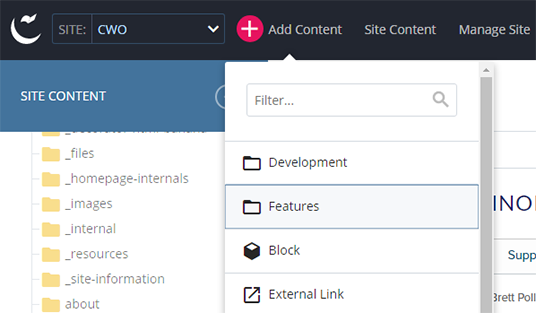 Click on “New > Features” menu from the horizontal navigation bar. Click on "Profile Page List"
Add the profile information in the "Profile >> Person Profile" section. 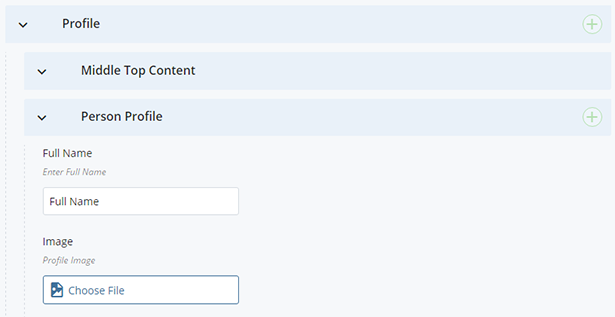 Add additional profile sections by clicking the plus icon (+) next to "Profile." Add additional profiles within a drawer by clicking the plus icon (+) next to "Person Profile." 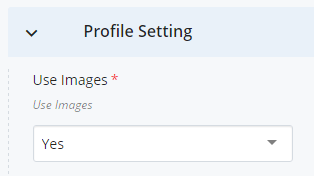 Note: You can hide/show images on the profile listing page using the “Use Image” option. We recommend an image size of 205 pixels wide (required for the template) and 175 pixels tall (recommended).